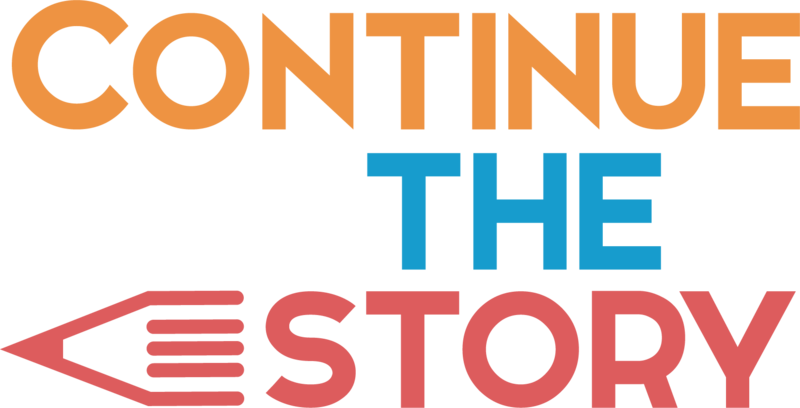 Your purchase is more than just Continue the Story swag or merch! All the profits from your order are helping families impacted by the prison system to re-write their story. No matter what lead a parent into prison, their children should always know they are loved and cared for. We are helping to build stronger families and to show kids they still matter. So once again… Thank You!